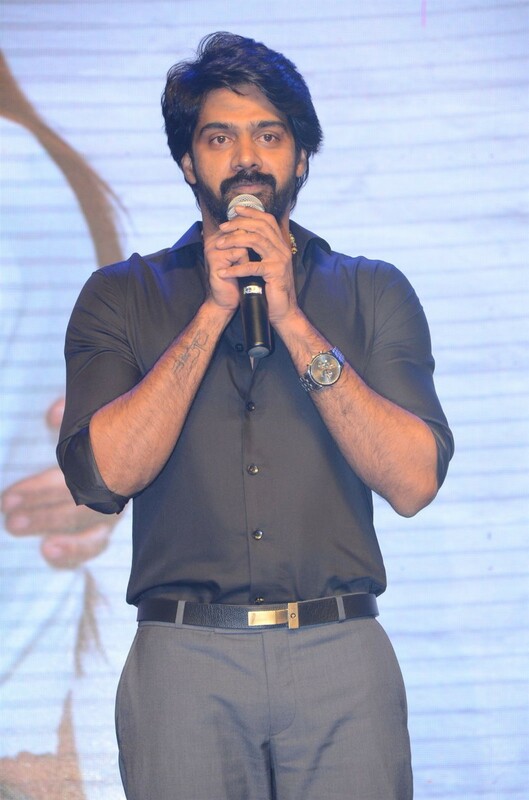 Naveen Chandra at Howrah Bridge audio launch. 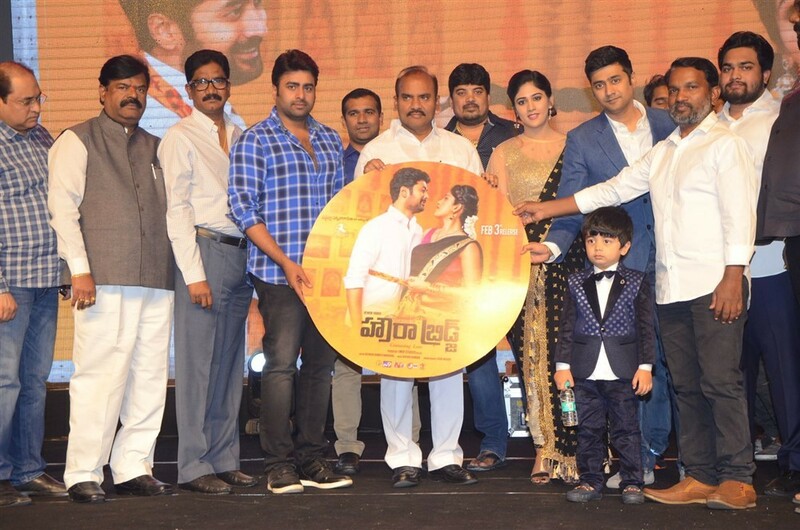 Telugu movie Howrah Bridge music launch event held at Hyderabad. Celebs like Rahul Ravindran, Nara Rohit and Chandini Chowdary graced the event. Rahul Ravindran, Nara Rohit, Chandini Chowdary, Naveen Chandra, Rewon Yadhu, Raja Ravindra, Shekar Chandra, Pratani Ramakrishna Goud, Venkat Rao and others graced the event. Rahul Ravindran at Howrah Bridge audio launch. Nara Rohit at Howrah Bridge audio launch. Venkat Rao at Howrah Bridge audio launch. Shilpa Chakravarthy at Howrah Bridge audio launch.